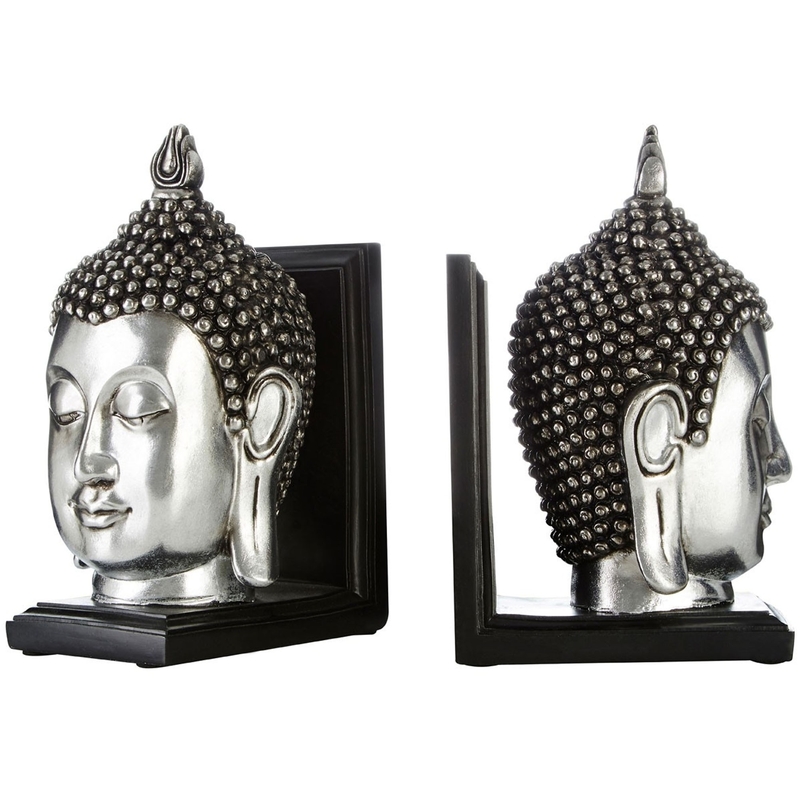 We are very proud to introduce these magnificent Silver Buddha Head Bookends. These bookends have a stunning design that'll be sure to impress, whilst creating a relaxing atmosphere in any home. These bookends are created from a strong polyresin and are given a stylish silver colour that enhances the modern and charming style.